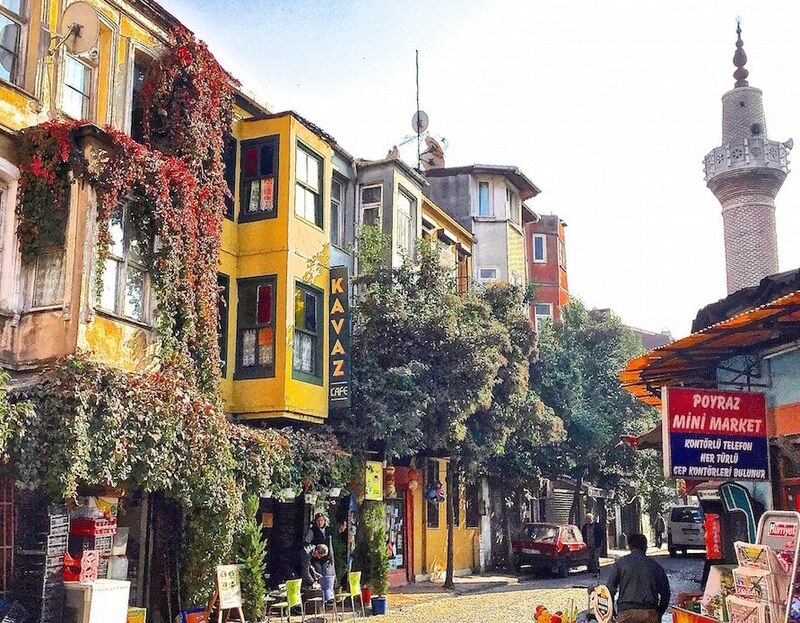 Istanbul; What to do in November 2016? November 4 – Kadebostany: the Swiss group of alternative music with influences of hip hop, marching band and electronic music will be in concert at the Zorlu Center PSM. November 4 – Acid Pauly: the German dj with the very psychedelic style and being a regular of the underground scenes of Istanbul will be at Babylon. November 5 – Wankelmut : the German dj and producer that became known worldwide with the “One Day” or “My head is a jungle” hits is performing at the Warehouse of Garajistanbul. 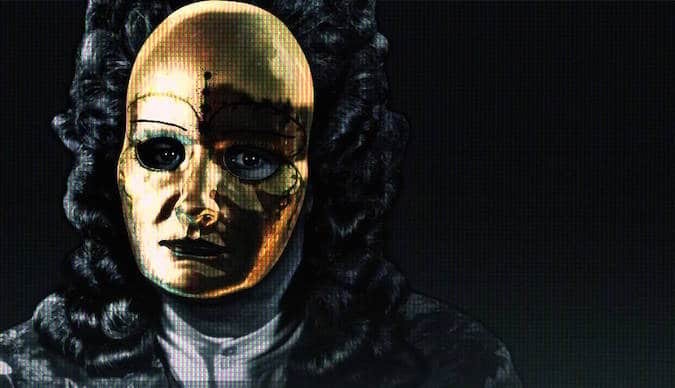 November 5 – Claptone: again a German DJ at the beginning of this month in Istanbul, this one is known for its mystical music and the Venetian mask that he wears to each of its concert. He will mix this November in Roxy. November 11 – Moderat: the musical collective bringing together Berlin’s electronics producers Modeselektor and Apparat and also participating in the soundtrack of several films like “Laurence Anyway” by Xavier Dolan will be at the Zorlu Center PSM. November 11 – Carlton J Smith: the american Soul and R&B singer will be at Eataly, a huge complex dedicated to Italian gastronomy at the Zorlu Center. November 11 – RBMA Radio: the Red Bull Music Academy Radio in istanbul will take off with an organized opening party by Babylon. On the menu they are many local and international artists such as Motor City, Drum Ensemble, Young Marco or Ahu. November 11 & 12 – Victor Wooten trio: the American bassist, considered by the Rolling Stone magazine as one of the best bassist of all time, will be accompanied by guitarist Dennis Chamber and saxophonist Bob Franceschini at the Zorlu Center PSM. November 15 – Al Di Meola: the American jazz fusion guitarist, known among other things for its technical perfection and for the discipline of his game is in concert at the Zorlu Center PSM. November 15 – Sofi Tukker: the New York house musician duo, known in Turkey this year for their hit “Drinkee” will be on stage at the Babylon. Not to be missed! November 16 – Kitaro: the Japanese “new-age” music musician will be at the Zorlu Center PSM. For the anecdote, the title Caravansary, originally published on the album India was the music waiting of the Élysée for 12 years. 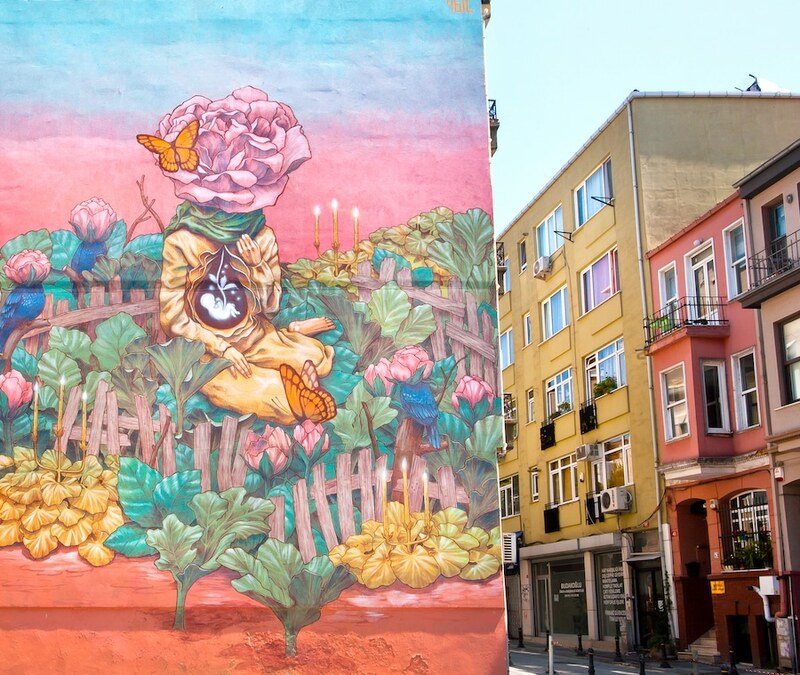 November 19 – Babazula: the psychedelic rock band with influences of traditional Turkish music will be at the Beyoğlu Hayal Kahvesi. 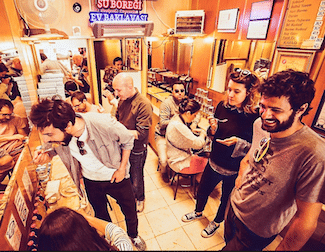 November 25 – XXF Very Very French Festival – Brodinski: organized every late fall for two years in Istanbul, the XXF Very Very French is an initiative of the French institute to make discover French artists to the locals. This evening of the 25th of November it is the French DJ and producer Brodinski who will be the guest of the Babylon. 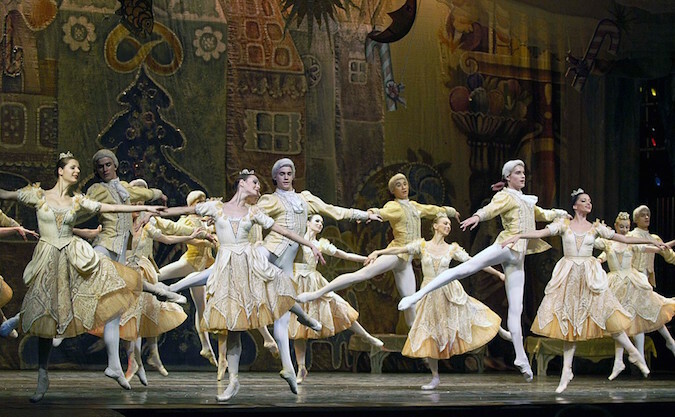 From November 25 to November 27- Moscow Classical Ballet: the internationally renowned Russian national ballet, created in 1966 by the Ministry of Culture of the USSR, will be at the Tim Show Center. November 26 – Guts: the French musician being a founding member of Alliance Ethnik and having also worked with Common, The Roots and many others will be at Babylon within the framework of the festival XXF Very Very French. November 29 – Oh Land: the singer-songwriter and producer of Danish indie-pop music is at the Salon IKSV. November 29 – Jose Feliciano: the Puerto Rican blind singer and guitarist of Latin music will be on stage of the Zorlu Center PSM. November 30 – Sıla: the Turkish pop singer, loved or hated by the people in Turkey for her political convictions is in concert at the VW Arena for a show worth seeing. Introducing itself as a concert and an incredible 3D story, Vivaldianno mixes classical works of Vivaldi with a 3D technology film and a flamboyant staging. In this immersive experience, you will learn the history of Vivaldi’s life through his music, which is performed by renowned musicians from three continents. 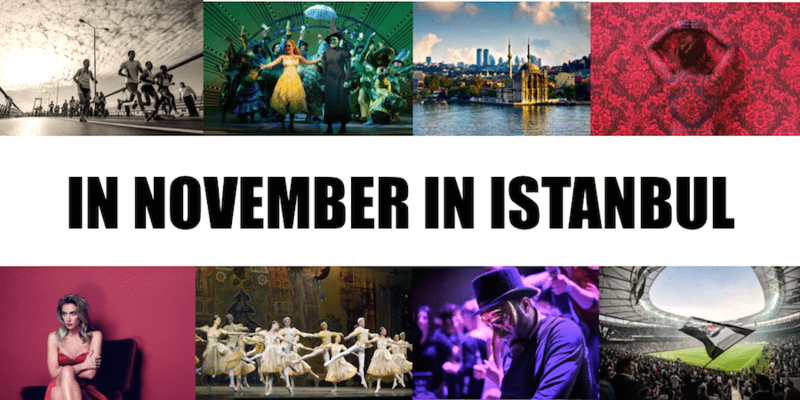 November 5 at the Ülker Sports Arena. According to the famous novel by Gregory Maguire, who re-imagined the stories and characters created by L. Frank Baum in “The Wonderful Wizard of Oz”, Wicked tells the incredible story of an unlikely but profound friendship between two girls who get to know each other as pupils in witchcraft. Their extraordinary adventures in Oz will finally see them realize their destinies as The Good Glinda and The Wicked Witch of the West. 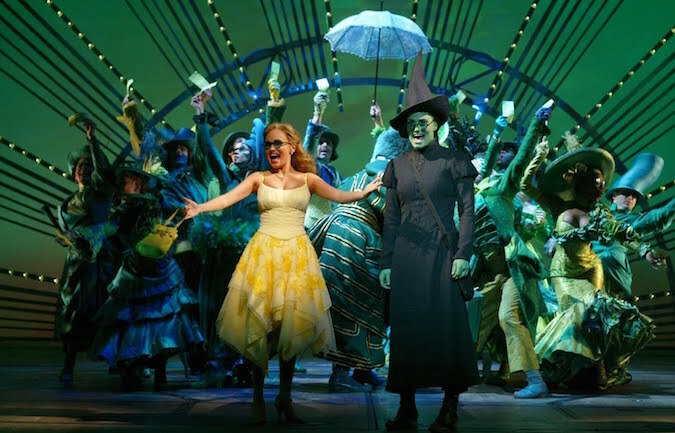 Wicked, which became a huge musical sensation worldwide by maintaining its success over the years is preparing to meet the public of the Zorlu Center PSM! 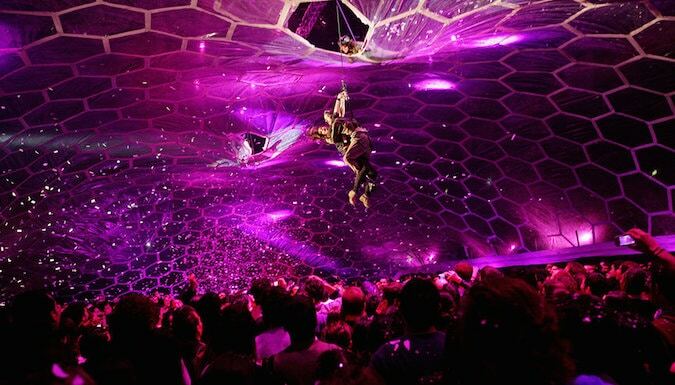 Fuerza Bruta is a postmodern theater show that originated in Buenos Aires in 2003 and was created by Diqui James. 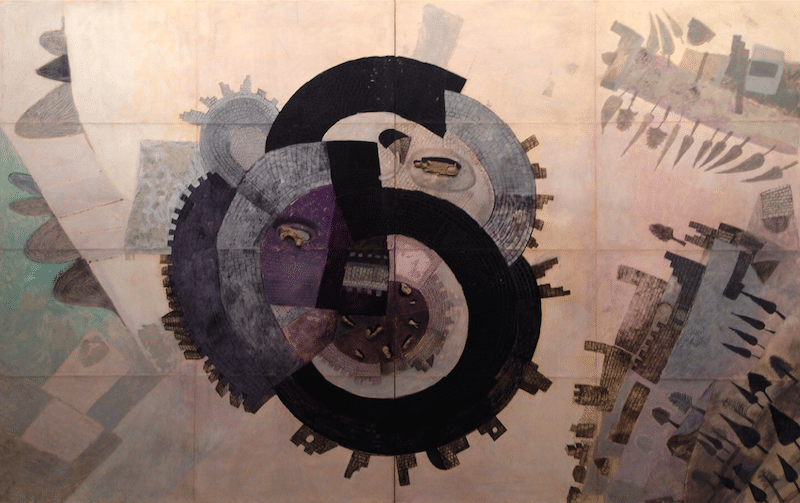 This is a very energetic show offering an interaction between artists and the public and is described as a 360-degree experience. The show has since traveled the world including Broadway in New York. The troupe will be at the VW Arena between the 12 and the 23 of November. 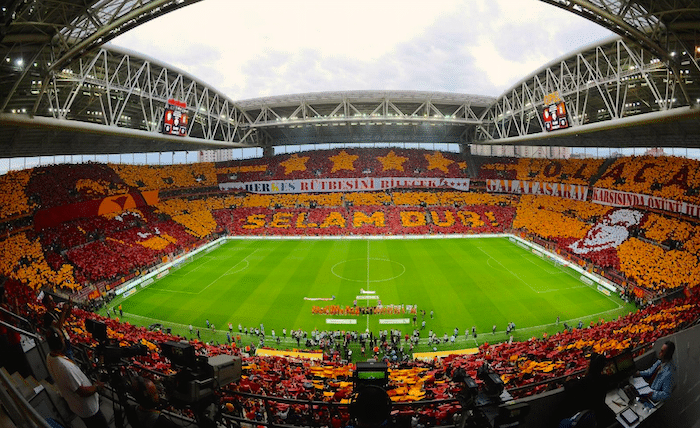 November 4 – Galatasaray VS Medipol Başakşehir: the ions of Galatasaray clash at the Türk Telekom Arena the surprising leader of the Turkish championship, Başakşehir, which is also the club of the suburbs of Istanbul. 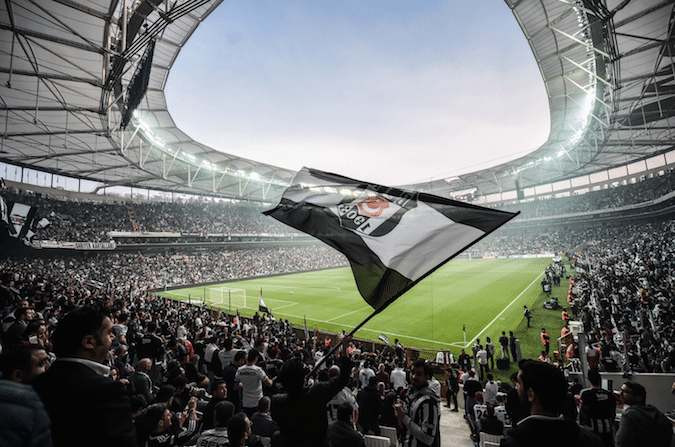 November 5 – Beşiktaş – Trabzonspor: the champion of the season 2015-2016 faces the club of Trabzon, the latter although not having been sacred for decades is the pet peeve of the clubs of Istanbul, It is a tough team, so the atmosphere is assured at the Vodafone Arena. November 20 – Fenerbahçe – Galtasaray: the Istanbul derby is one of the most famous in the world and the atmosphere is always explosive. For the anecdote the lions of Galatasaray have not won in Kadiköy in the stadium of Fenerbahçe for now almost 17 years, will this year be the right one? What’s certain is that the canaries will not give them gifts. At the Şükrü Saraçoğlu Satdium. November 26 – Beşiktaş – Başakşehir: the champion welcomes the leader of the Turkish league Başakşehir (at the time we write his lines) for a game that surely will be played in a packed stadium. For those who can not find tickets, the atmosphere in the Çarşı district, Beşiktaş stronghold, is always amazing! To purchase tickets please visit Passolig, if you want more information contact us! 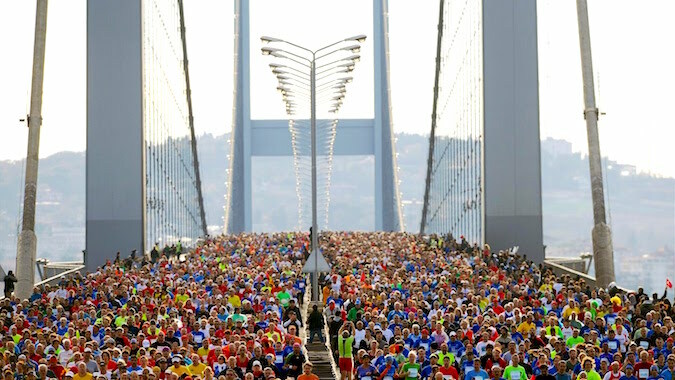 The Istanbul marathon is the only marathon in the world to take place on two continents, in addition to the 42km course, the organizers also offer a course of 15km and 10km: istanbulmarathon. 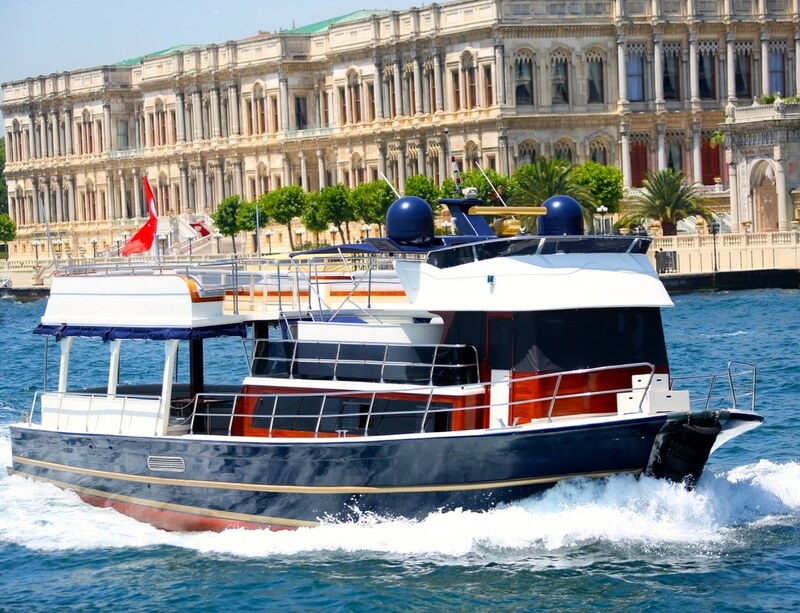 We can help you to organize your stay in Istanbul around the race (advice on bib numbers, registration, visits …), contact us! 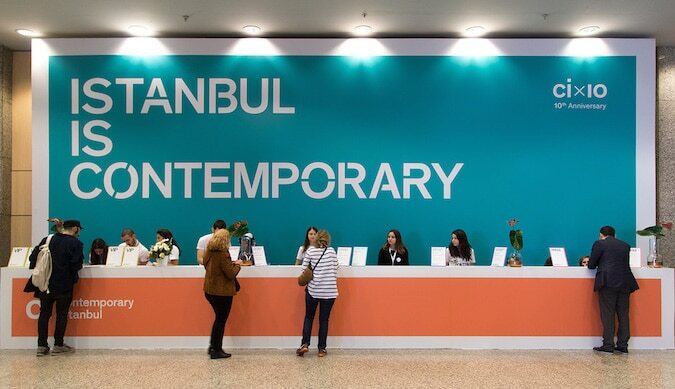 For other activities that we propose in this late autumn 2016 click here!